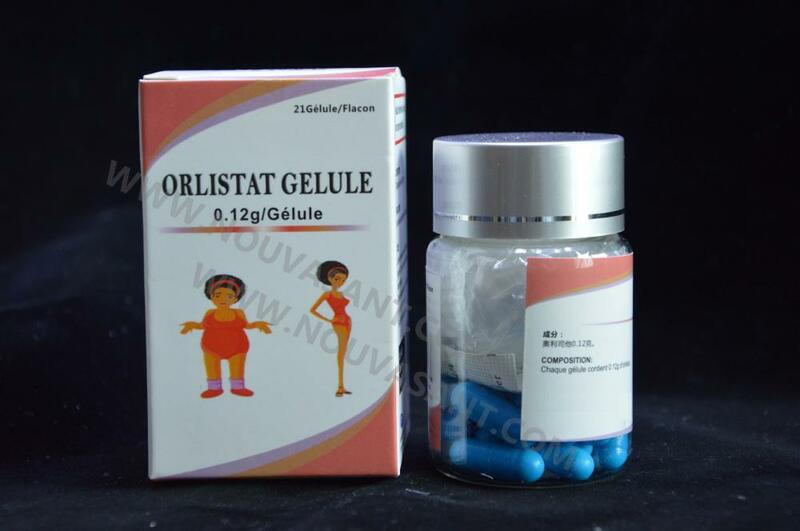 Orlistat Capsules 120mg are indicated in conjunction with a mildly hypocaloric diet for the treatment of obese patients with a body mass index (BMI) greater or equal to 30 kg/m2, or overweight patients (BMI ≥ 28 kg/m2) with associated risk factors. Treatment with orlistat should be discontinued after 12 weeks if patients have been unable to lose at least 5% of the body weight as measured at the start of therapy. Looking for ideal Orlistat Capsules 120mg Manufacturer & supplier ? We have a wide selection at great prices to help you get creative. All the Orlistat Capsules are quality guaranteed. We are China Origin Factory of Orlistat. If you have any question, please feel free to contact us.